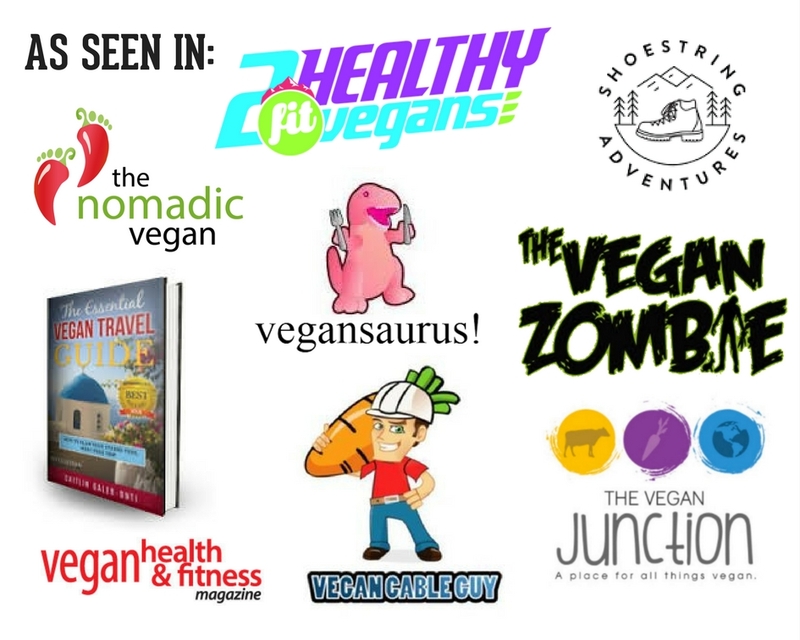 I’ve been talking about them for a while: The Vegan Outdoor Adventures Seasonal Sample Box. 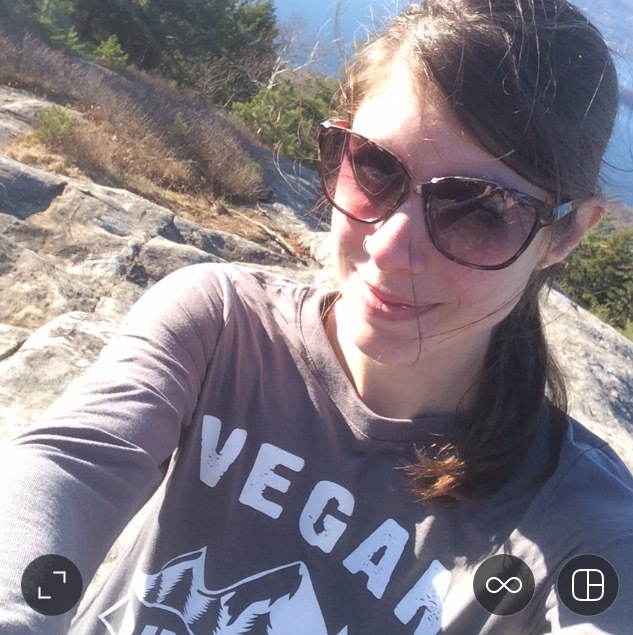 It’s my newest project, and I’m super excited to be able to share some of my favorite outdoor products and snacks with you! A winner will be chosen on Monday, September 12th. Good luck! Learn more about the VOA Seasonal Sample Box here. 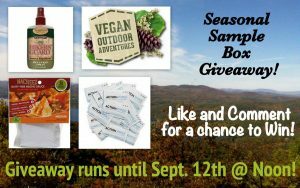 Enter your email below and I’ll remind you about the Fall Seasonal Sample Box presale & let you know about my latest vegan gear finds.